I have betouch130, in Google search it went to Arabic language, and I desperately trying to bring to English but fails even now. Kindly help how to do it. Johnny, 26 Jan 2011Nope but you can buy it from 2degrees shops and booths for $199yeah thats what i did but my bluetooth is not working do you know how to get it working? 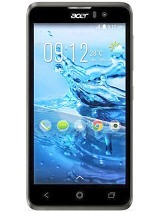 layzworm, 14 Jan 2011hi guys just ordered this phone for NZ$180 thats about US$90. 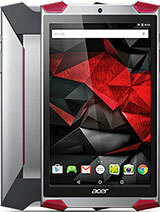 it is the 3rd cheapest android p... moreDoes anybody know how I can order this phone? 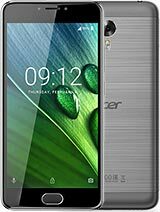 pls assist to instruct me how to connect internet on laptop via the acer e130 phone. 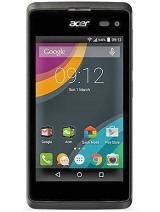 layzworm, 14 Jan 2011hi guys just ordered this phone for NZ$180 thats about US$90. it is the 3rd cheapest android p... morenice! looking forward to your youtube video! 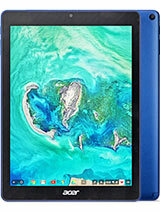 btw, is there any online store in NZ that I can buy it since Acer is not selling it in Singapore... thanks. How much did you pay for this one ? and where are you located.? Vinod, 17 Jan 2011Where is the delete option in this phone. How to delete a desktop icon ? Its appreciable wou... moretry in this way :you have to touch and hold the icon you want to delete and then drop it to the tab (or push the right button at the bottom near the center key.Sorry for my english..
Where is the delete option in this phone. How to delete a desktop icon ? Its appreciable would any one could ans me? Anonymous, 12 Jan 2011Hi Friends, Is it recomended for voip phone purpouse? and how is its performance in Gcc espec... moreVoip software installation is not there? All other features were good. It has a Linux OS & obviously takes time for frequent usage. My phone has wifi issue. It connects but getting disconnected frequently.Is there any solution. My phone is running 2.1. Go to the support site for all products. Select Be touch e130 and select language English or Erench. Then you will see the multi language update on the OS tab and can download it.